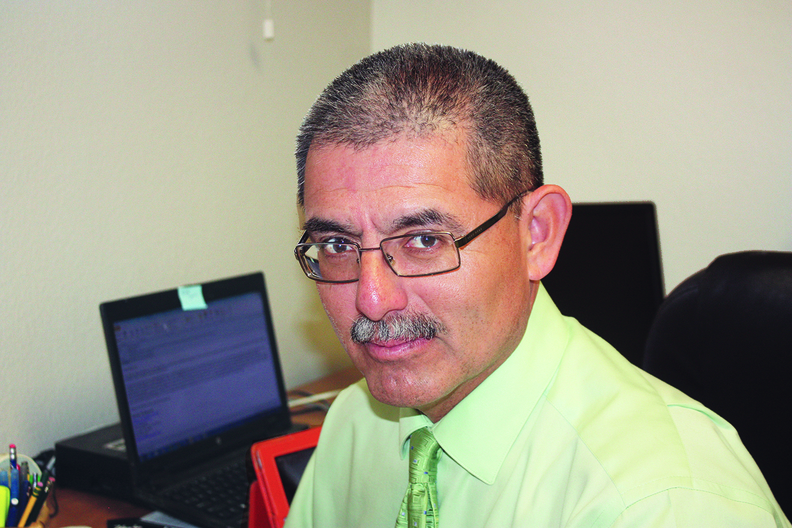 Rene Mendez is city manager of Gonzales, Calif. When it comes to providing adequate access to healthcare, rural communities often rank at the bottom of the barrel. A few years ago, the farming town of Gonzales, Calif., trailed even the rural average of doctor-to-population ratios. Not anymore. Today Gonzales boasts a doctor-population ratio that is well above the national urban average thanks to the recent addition of two new clinics and several new doctors and dentists. How Gonzales—a town with a population of less than 9,000 and a relatively low average income level—managed this feat can be instructive not only for other rural communities grappling with similar issues, but for others seeking to expand healthcare access. What we found in Gonzales was that ambitious healthcare access goals are attainable by creatively leveraging public-private partnerships. The first step was understanding the problem. Using a Community Development Block Grant, the city commissioned the Gonzales Community Health Assessment 2012, which collected and analyzed available data, including surveys of local residents. Among the conclusions: We were in a federally designated health professional shortage area, with an estimated 1 in 5 residents having no clinic or physician for routine or preventive care. Salinas, the closest city with a full complement of medical services, is about 20 miles away, and many of our residents lack transportation. We not only needed better access but we needed a wellness center to serve low-income, primarily Spanish-speaking residents. With limited city resources, we searched for partners who could assist us. We identified several: Salinas Valley Memorial Healthcare System, a hospital and clinic operator in the region that had a goal of expanding care to underserved populations; Clinica de Salud, a not-for-profit organization that focuses on bringing healthcare to farm workers with a focus on Spanish-speakers; our one resident physician, Dr. Christine Ponzio, who was overwhelmed by demand; and our local farm companies, whose workers could benefit from improved nearby healthcare access. The mayor of Gonzales and the city council, together with the city administration, began not just encouraging the various players to expand in Gonzales but assisting whenever we could. We leased office space in city-owned property to Dr. Ponzio for her practice. We then presented our case to the Salinas Valley board for a new clinic. Salinas Valley joined with Ponzio in a plan to move her practice into the proposed new clinic to be built on former farmland that the city designated for commercial development. City officials worked with the land owner to advance the project, including a project presentation to a bank loan committee. To help finance the project, Salinas Valley appealed to local businesses. A major employer in town, Taylor Farms, donated $1 million. Gonzales officials worked with Taylor to fast-track a major vegetable processing facility that draws power from a giant wind turbine erected by the city. The turbine project established a relationship with Taylor that ultimately proved beneficial in getting the clinic built, providing better healthcare access for workers and their families and also burnishing the company's reputation for giving back to the community. We ran a parallel effort with Clinica de Salud, working for years with its executives to develop a second clinic and wellness center on a redevelopment parcel controlled by the city. We ultimately sold the parcel to the organization at nominal cost. Clinica de Salud has now opened temporary quarters on the site as it moves forward on a permanent facility. New doctors and dentists soon began arriving. In four years, Gonzales went from one full-time doctor and one dentist to six doctors and four dentists. We now have about 1 doctor for every 1,500 people, a better rate than the national urban average of 1 per 1,900. Similarly, Gonzales now has about 1 dentist for every 2,250, which surpasses the urban rate of 1 per 3,300. These changes were accomplished without new taxes or special assessments.